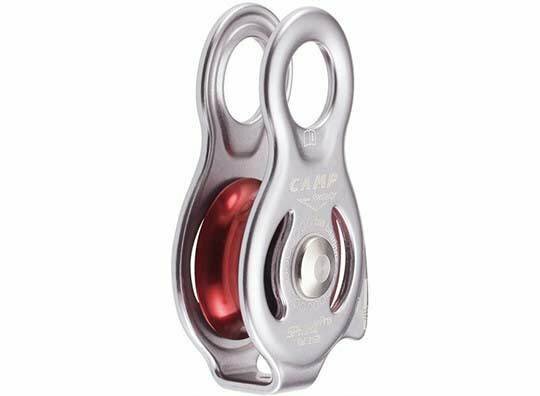 When size matters stick with this super-compact prusik minding pulley from Camp, USA made from featuring an all aluminum alloy body and sheave with stainless steel axle. 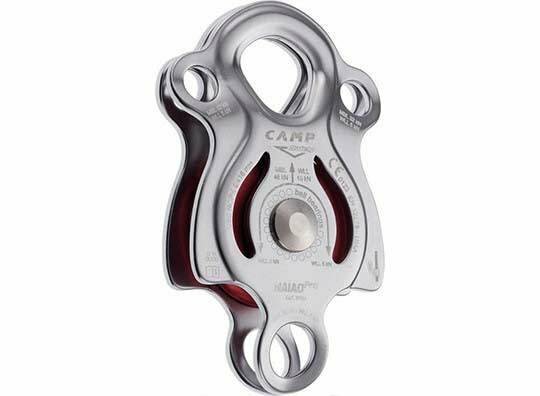 A super-compact, lightweight and easy-handling pulley with fixed side plates. 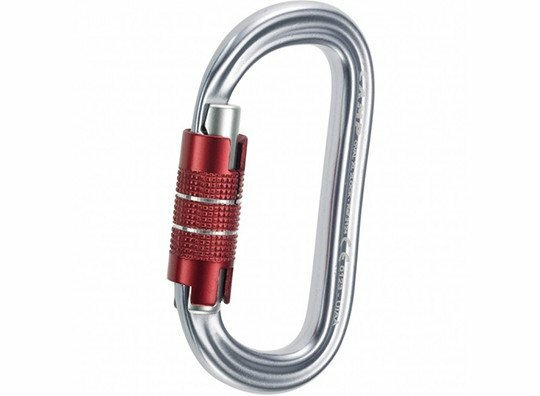 The Sphinx Pro attachment hole is large enough to allow full rotation of a standard locking carabiner. 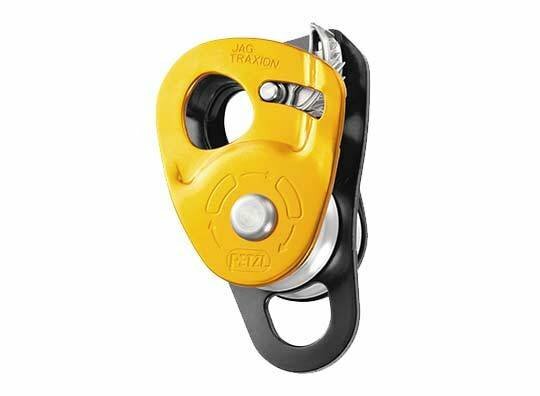 This pulley features sealed ball bearings for higher efficiency and longer life relative to its bushing equipped cousins. 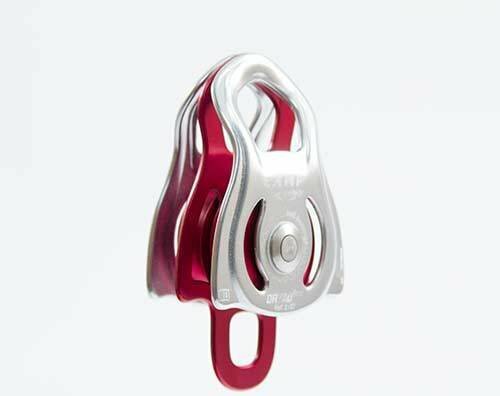 The Sphinx Pro is designed for intensive use at higher speeds, but is small and light enough to easily carry on your harness or throw in your pack for ski touring and mountaineering. 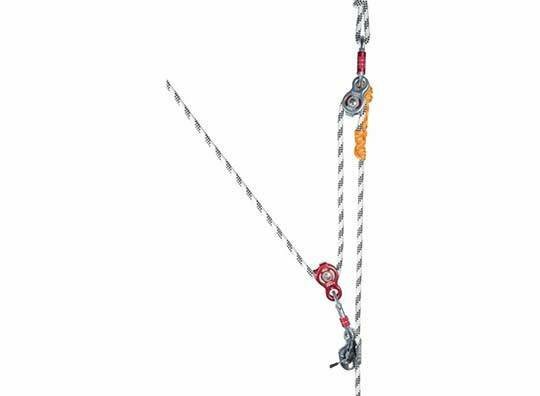 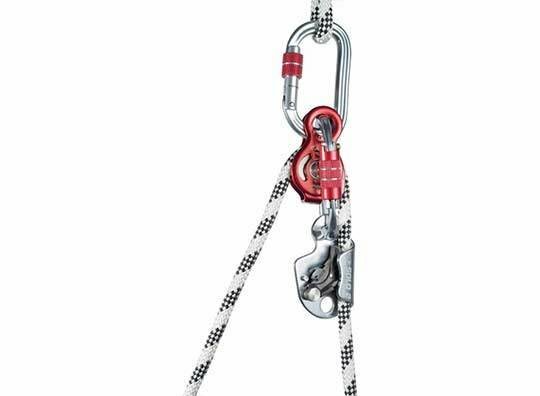 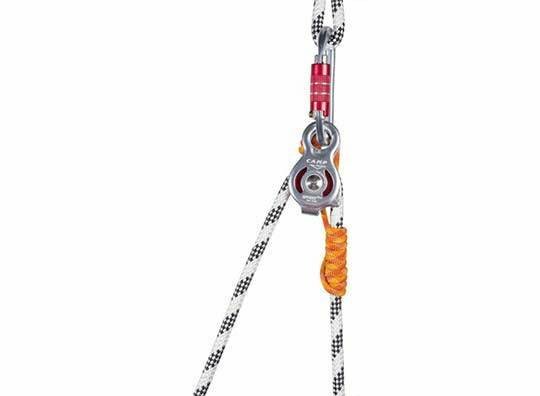 Unlike other pulleys with fixed side plates, the Sphinx Pro allows a prusik knot to be installed on one side (we suggest aramid cord due to its use in high speed scenarios) making it an ideal pulley for rigging a haul system on route or managing crevasse rescues.